Bonsoir are masters when it comes to 100% brushed cotton. 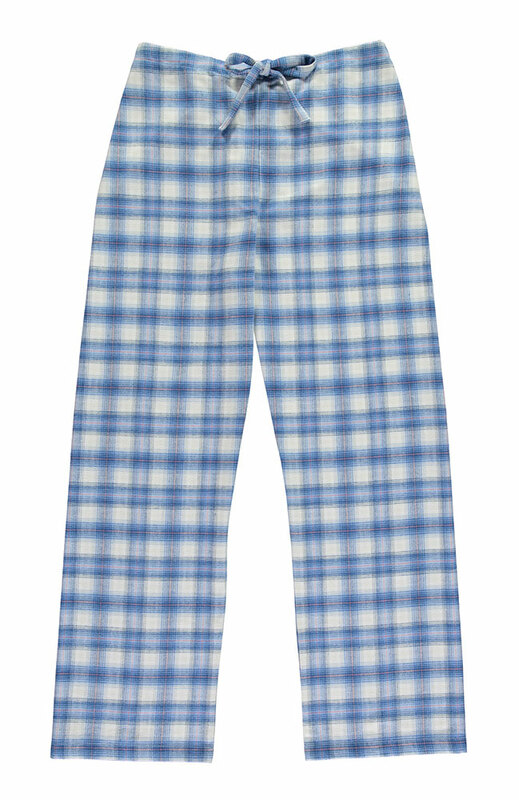 These Cara Tartan bottoms are cut from super-soft brushed cotton and styled with half elastic, half drawstring waist for a comfortable and relaxed fit. Bonsoir are masters when it comes to brushed cotton. The Cara Tartan bottoms are cut from super-soft brushed cotton and styled with half elastic, half drawstring waist for a comfortable and relaxed fit.